Invesco's second annual Global Fixed Income Study has identified a strong trend for institutional investors globally to prepare for the end of the current economic cycle, which is steering their investment decisions. ESG fixed income moves into the mainstream - ESG has moved into the mainstream, yet asset owners are still grappling with how to incorporate ESG principles into RFPs and mandate terms as well as how to measure the impact of such investments. Another key finding of the Study is that notwithstanding trade wars, Brexit, and other geopolitical risks, the respondents are seeking to cretae portfolios for the long run and look through shorter periods of volatility. 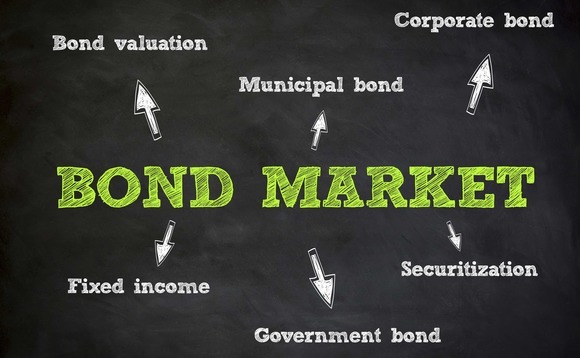 This is the case with Chinese assets, for example, with aknowledgement that the weighting to Chinese bonds will increase in major fixed income indices and asset owners contemplating how to increase their exposure. On ESG, there is a preference for a more holistic approach from investment managers and less focus on direct ESG investing through green or social bonds. Nick Tolchard, head of Europe, the Middle East & Africa (EMEA) for Invesco Fixed Income said: "Politics in the US are likely to have contributed to North American fixed income investors' pessimistic outlook. Elevated rhetoric from the Trump administration regarding trade with China, Europe, Canada, and Mexico, plus actual tariff impositions, have significantly impacted optimism. From a policy and markets perspective, perceptions that the Fed remained determined to remove policy support, and speculation of the potential for the yield curve to invert, would have added to concerns."